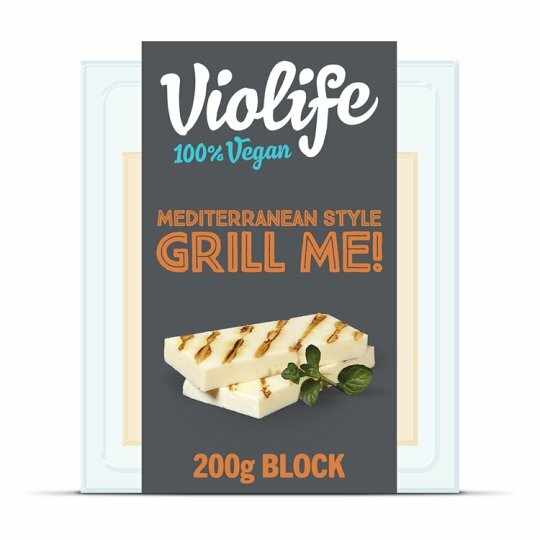 At Violife we only make lovely food that's free from Dairy, Soya, Gluten, Lactose, Nuts, Preservatives but not free from the delicious taste and flavour you expect. So there's no compromising your favourite food & recipes. All our food is made in Greece under the strictest vegan conditions, using the best ingredients. Have you tried these too?